Which is what you would want and expect as the age mix changes. What was that about a crisis? 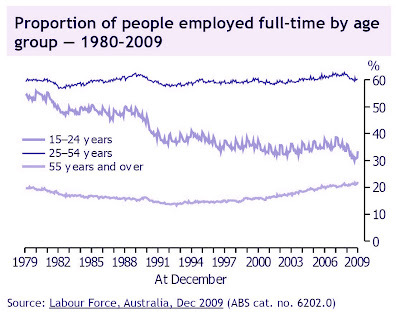 From today's ABS Social Trends.
. You want us to work 'til 67? And then when?